Sitting on an Anglesey beach after surfing and seeing the amount of plastic waste everywhere, I decided to try and do something to raise awareness about our overuse of pointless bits of plastic. I launched a campaign to make Chester, where I live, the first city in the UK to stop using plastic-drinking straws. A couple of weeks later Sir David Attenborough spoke about plastic pollution on the BBC’s Blue Planet II – and then there was no stopping the campaign! 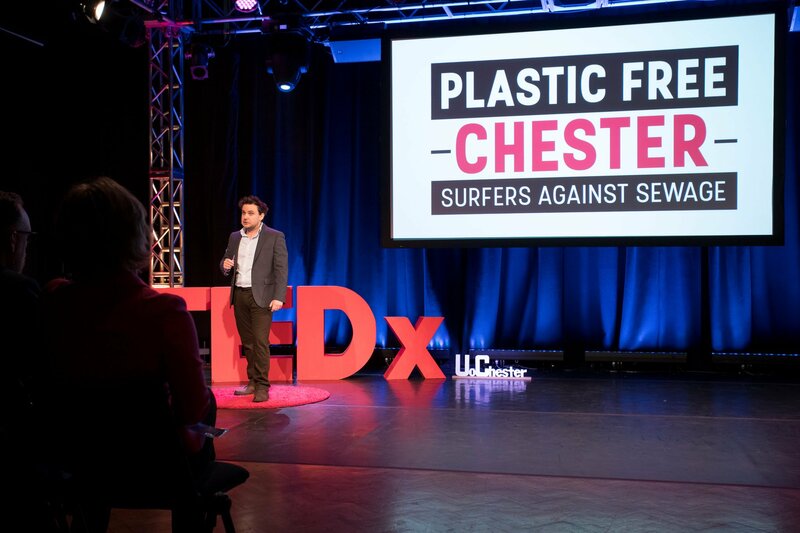 Dozens of businesses signed-up and so, with the help of Surfers Against Sewage, we decided to make Chester a ‘plastic-free’ city. My campaigning with SAS and Friends of the Earth, hasn’t stopped since. The desire to help look after our seas comes from my two young daughters, work as an environmental lecturer at Bangor University, life-long passion for natural history and general love of being on, in or under the water. 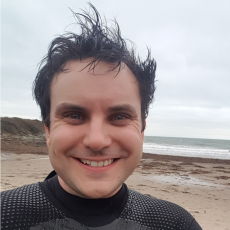 I joined SAS with my first paycheque after leaving university and it’s now a pleasure to be part of this fantastic organisation as a Regional Rep. I’d like to get the message out there that the charity is “not just surfers, not just sewage”. If you care about the environment then you should get involved.